Standing on opposite sides of the Princeton University Campus are Abraham Flexner’s Institute for Advanced Study and the Aquinas Institute which embodies and teaches so many of the things that John Henry Newman so brilliantly elucidated for the English-speaking world. Ironically located between them – but intellectually far closer to the Aquinas Institute – is the Witherspoon Institute named for on of the early president’s of the university. What all of them have in common is the contemplation of education – the genius of the latter two is that they include the contemplation of God as part of their design. A profession is motivated by altruism, with members working in some sense for the good of society. While all of these have some validity the overarching absence is the purpose behind the profession – it is one thing to be able to treat the sick and it is quite another to be able to empathize with their condition. In the system that Flexner devised these jobs have been compartmentalized and the result is all too evident. Even if you add Deming’s ideas of quality control to Flexner’s reliance on technique you are still lost without the human factor so while this is an excellent biography we still read it as something of a cautionary tale because it tells us every bit as much about what is missing from modern training as what it has achieved. In this biography of Abraham Flexner, Bonner offers a view of one of the most influential figures in twentieth-century American education. From his early, path breaking work in experimental primary schools to the founding of the prestigious Institute for Advanced Study at Princeton, Abraham Flexner’s influence on American education was deep, pervasive, and enduring. 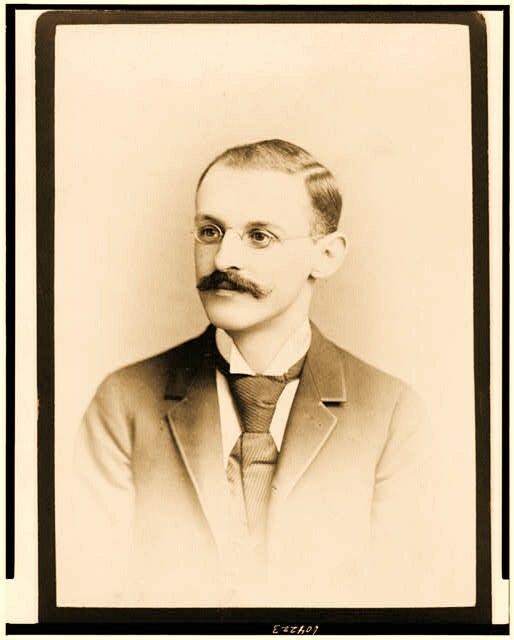 The son of poor Jewish immigrants in Louisville, Kentucky, Flexner was raised in the Reconstruction South and educated at the Johns Hopkins University in the first decade of that institution’s existence. Upon earning his degree in 1886, he returned to Louisville to found – four years before John Dewey’s Chicago “laboratory school” – an experimental school based on progressive ideas that soon won the close attention of Harvard President Charles Eliot. After a successful nineteen-year career as a teacher and principal, he turned his attention to medical education. His 1910 survey – known today as the Flexner Report – stimulated much-needed, radical changes in the field and, with its emphasis on full-time clinical teaching, remains to this day the most widely cited document on how doctors best learn their profession. Flexner’s subsequent projects – a book on medical education in Europe and a comparative study of medical education in Europe and America – remain unsurpassed in range and insight. For fifteen years a senior officer in the Rockefeller-supported General Education Board, he helped raise money – more than 6 billion in today’s dollars – for education in medicine and other subjects. His devastating critique of American higher education in 1936 raised the hackles of educators – but ultimately raised important questions as well. Three years later he created and led the Institute for Advanced Study in Princeton, convincing Albert Einstein to accept the first appointment at the newly created institute.